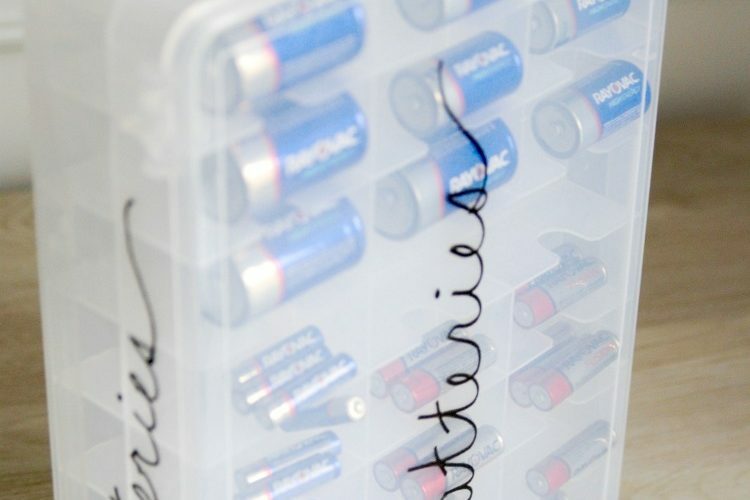 It’s rare I’ll declare something as ‘the best’, but I’ve tried many ways to organize batteries and I officially declare this one as the top of the heap, absolute favorite, most problem-solving way to organize batteries HANDS-DOWN. 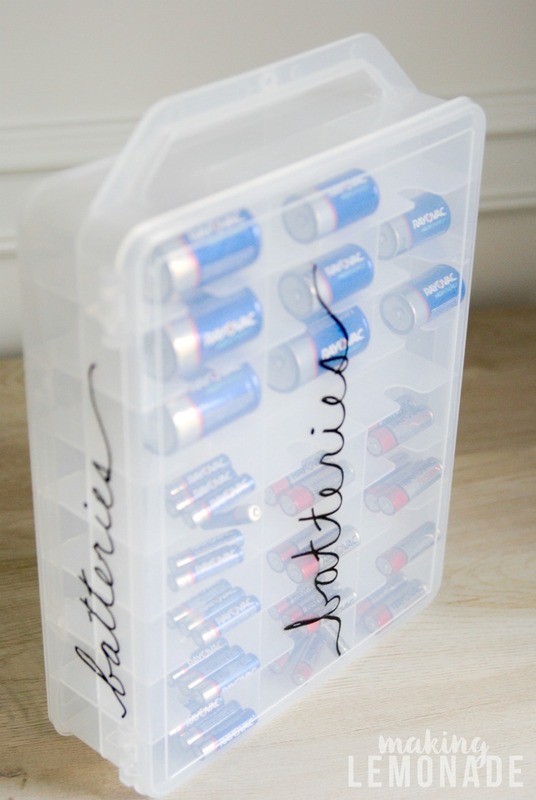 Prior to having this particular organizational epiphany, I used to have batteries all over the house. A few in the junk drawer (organized in an office supply tray), some in a plastic shoebox, others in the garage. 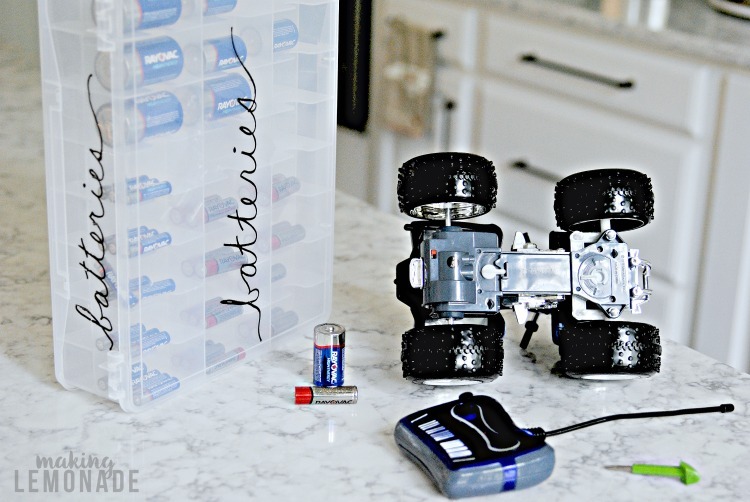 This was problematic for several reasons: sometimes old batteries got mixed in with new, we never knew how many of each type we had until we ran out, and it took forever to round up what we needed. 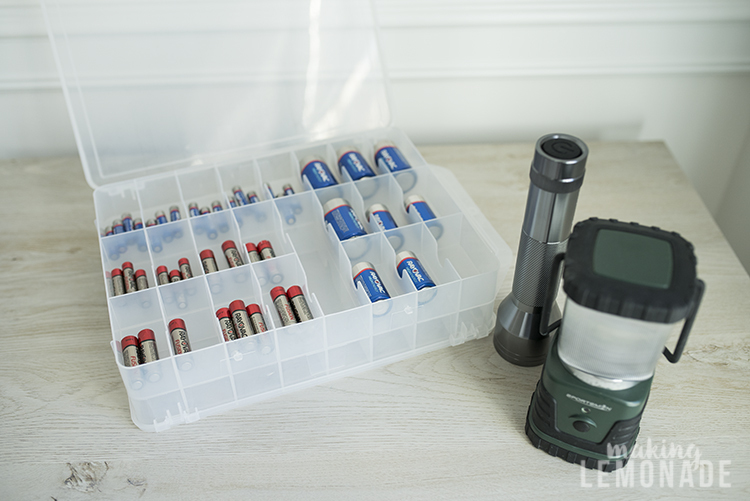 It took a frantic search for D batteries to use in flashlights prior to Hurricane Matthew last year (spoiler alert: it is IMPOSSIBLE to find D batteries in the days leading up to a hurricane) for a solution to finally come to light (ha): the best way to organize batteries is to store them together in a clear plastic handled case so you can instantly see how many of each type you have, and the ability to carry them from room-to-room with ease. So simple, right? But seriously, this battery organization method is a gamechanger. Instant access to every single battery in your household right at your fingertips. Now we’re like a NASCAR pit crew when it comes time to change the batteries since the screwdriver is stored right in the case. Grab the case, quick turn of the screw, old battery out, new battery in, screw it back and DONE in mere seconds. I started with a plastic handled craft organizer and filled it up with a variety of batteries in sizes AAA, AA, C and D. This particular case is double sided, so you can put the smaller ones on a side and larger ones on the other if you wish to hyper-organize. 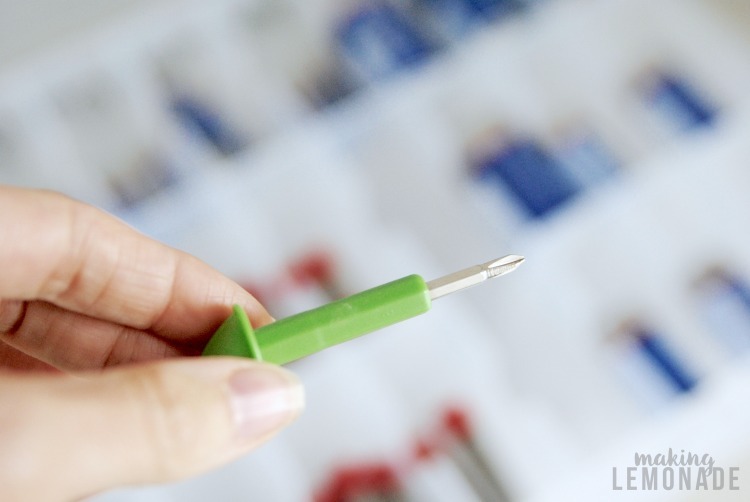 I also placed a battery sized screwdriver inside so we have everything needed in one spot. 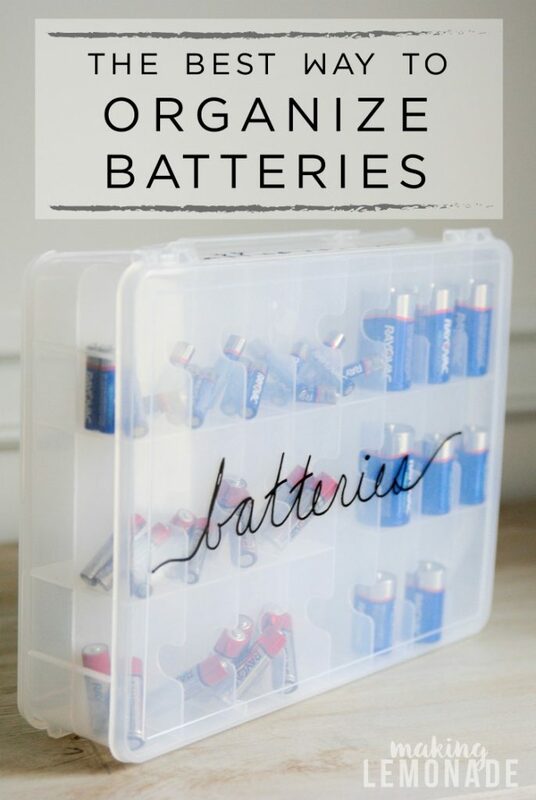 To label it, I used a black paint pen to write the word ‘batteries’ across the front and side so anyone can find it instantly. 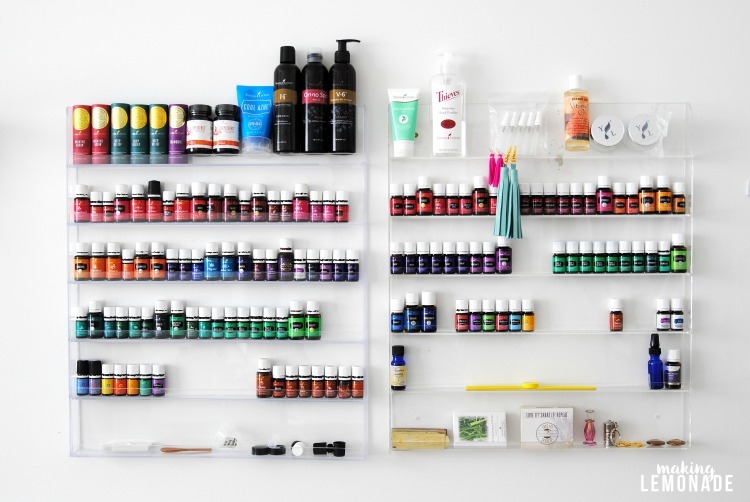 We store it our pantry on a high shelf so it doesn’t accidentally get into the hands of young kids. When we remove used batteries from our devices, I store them in a small bag and periodically take them to be recycled when it starts getting full. This prevents them from getting mixed in with the new ones. Now it’s a cinch to quickly glance at the case and see when we need to stock up on more batteries. 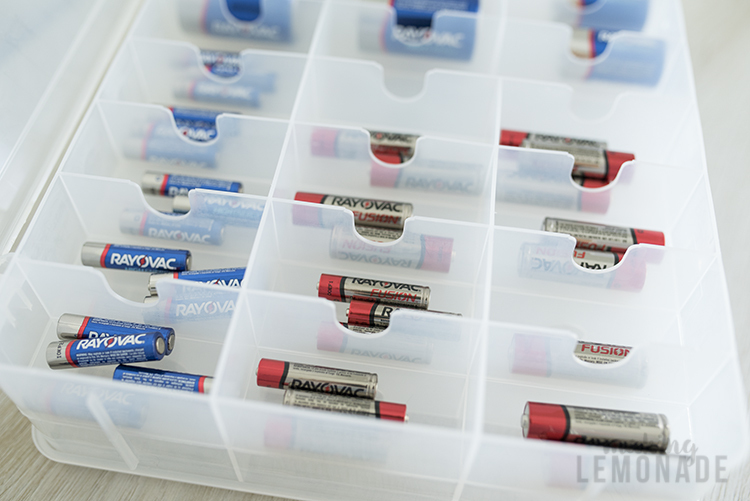 I like to keep a mix of RAYOVAC® batteries (they last just as long as competitors, but at a lower price!) on hand for specific needs. 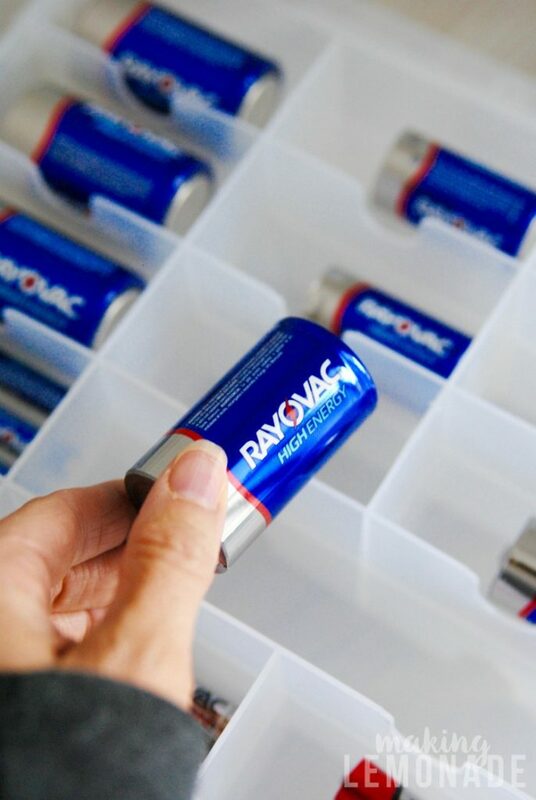 The RAYOVAC® HIGH ENERGY™ batteries provide long lasting power which is a great match for high drain devices such as flashlights and toys. 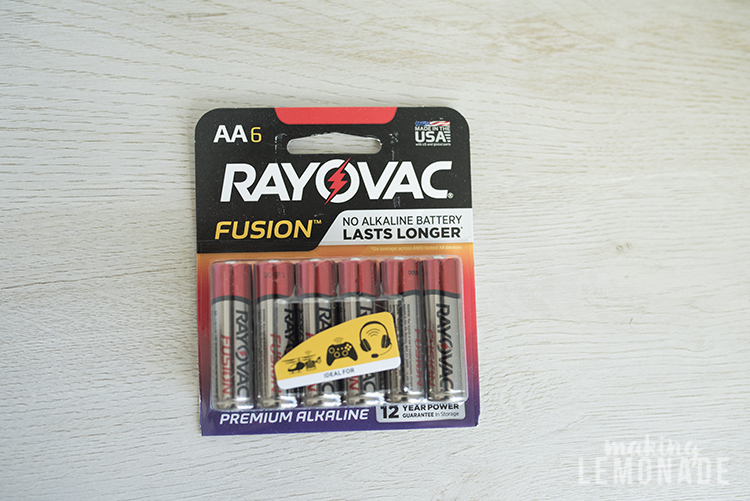 RAYOVAC® FUSION™ are their longest lasting batteries which are guaranteed to last longer in power gobbling devices like gaming accessories, remote control cars and drones. 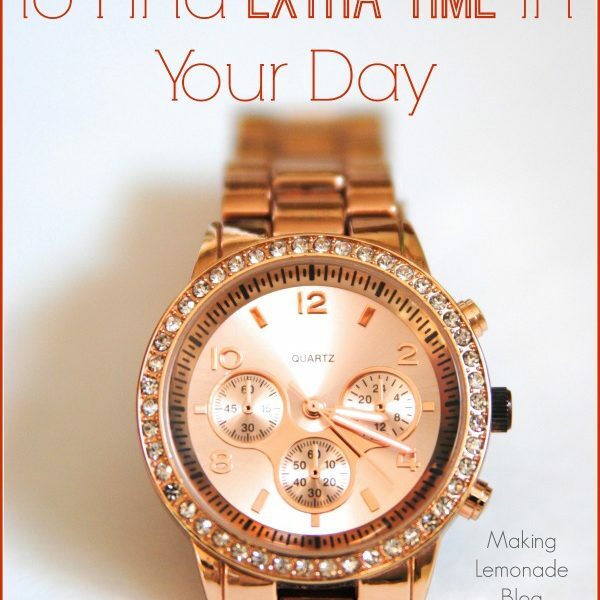 In other words, put these under the Christmas tree alongside those gifts! You may be worried that batteries will lose power being stored this way, but nope. RAYOVAC is guaranteed to provide long lasting power in high use devices and can last up to 10 years in storage (5 years for 9V batteries.) In fact, they provide a money back guarantee to prove it: Contact 1-800-891-6091 or www.RAYOVAC.com/MBG for more details. Restrictions apply. Where are my deal lovers at? 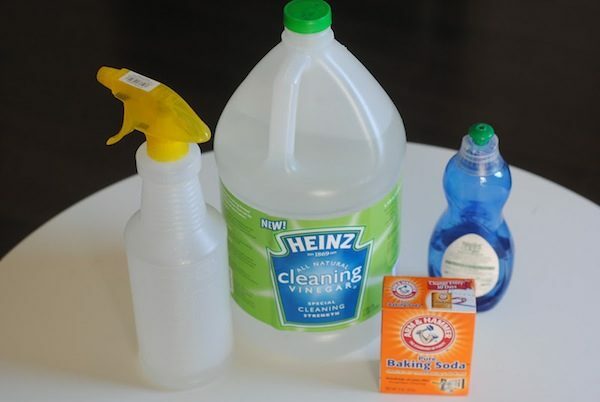 Save even more money by using a Smart Source coupon or Ibotta with your purchase. 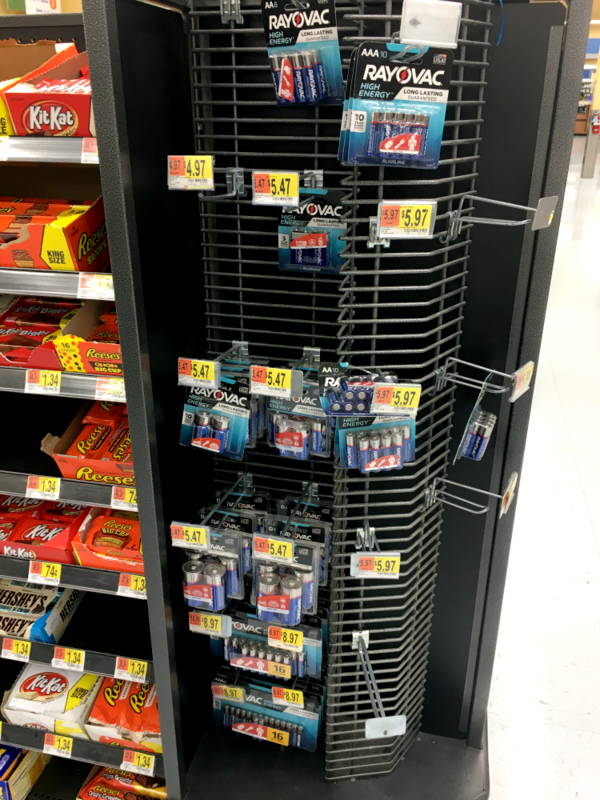 We found a variety of RAYOVAC batteries at Walmart at a great price. 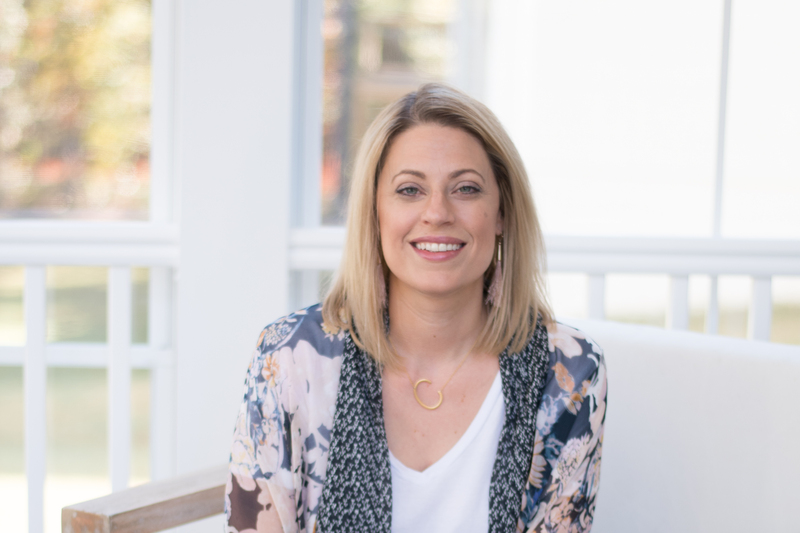 While it seems simple, having systems in place for tasks like changing batteries can streamline your life and save time and money… two things most people want, right? In an emergency situation, it might even save your life or at the very least make a power loss situation more comfortable for everyone. 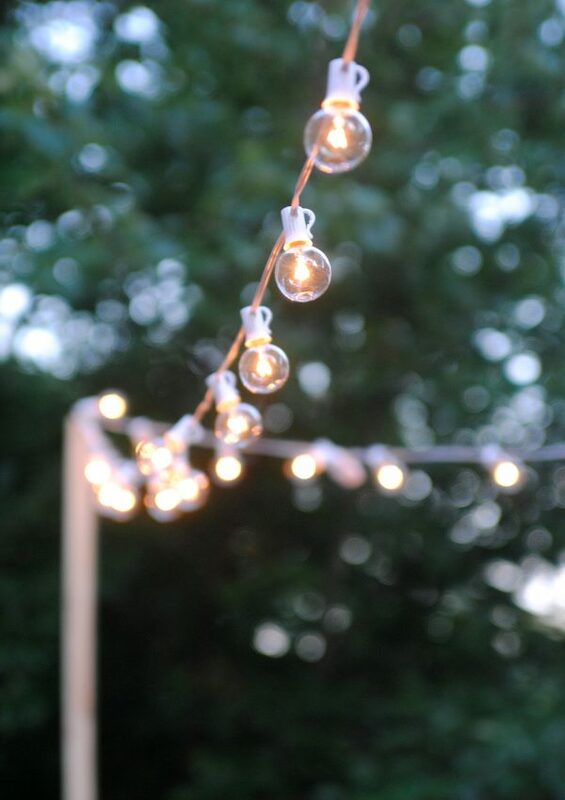 We’ve seen recently how quickly natural emergencies can overcome you, and being able to put your hands on batteries to power a lantern or radio during such an event is priceless. 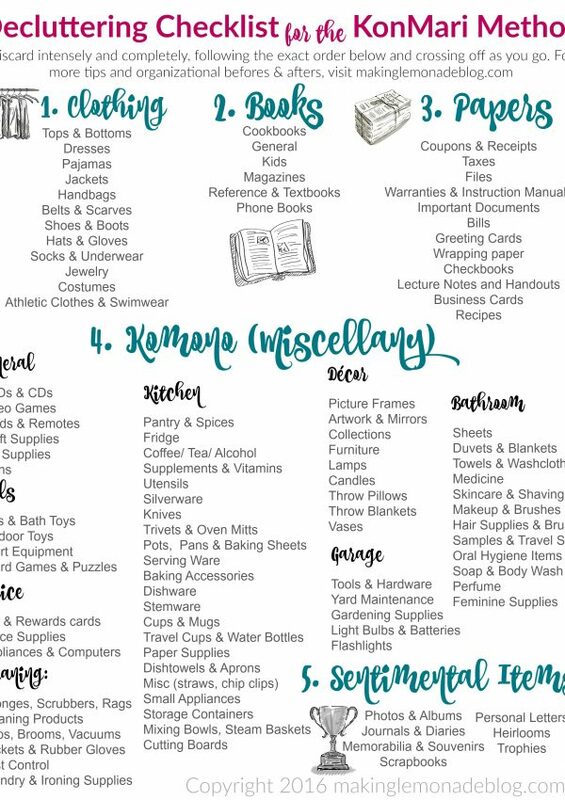 I highly encourage you to stock up on and organize your batteries now before they’re needed so you aren’t caught short-handed whether is a baby swing situation or something truly threatening like a hurricane or flood. 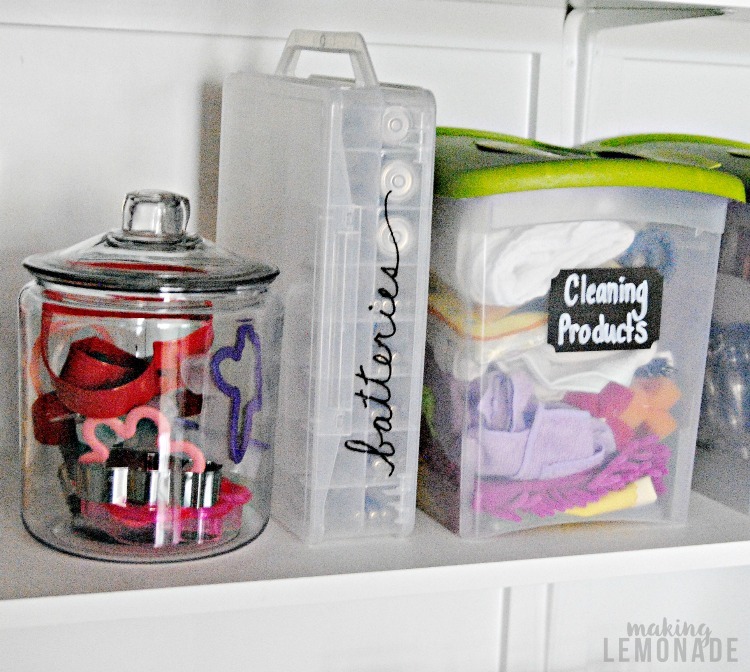 Bump this organization hack to the top of your to-do list and go for it this weekend; it takes just a minute, but potentially saves hours of searching for sizes and running to the store when you realize you’ve run out. Your high-drain devices will thank you!